Makes no difference - Firefox, Chrome and IE all show the pics just fine both on my home and work computer (I'm in Finland, if it wasn't obvious before). Maybe it's what your computer's antivirus determines to be harmful sites? Both of my comps use F-Secure. 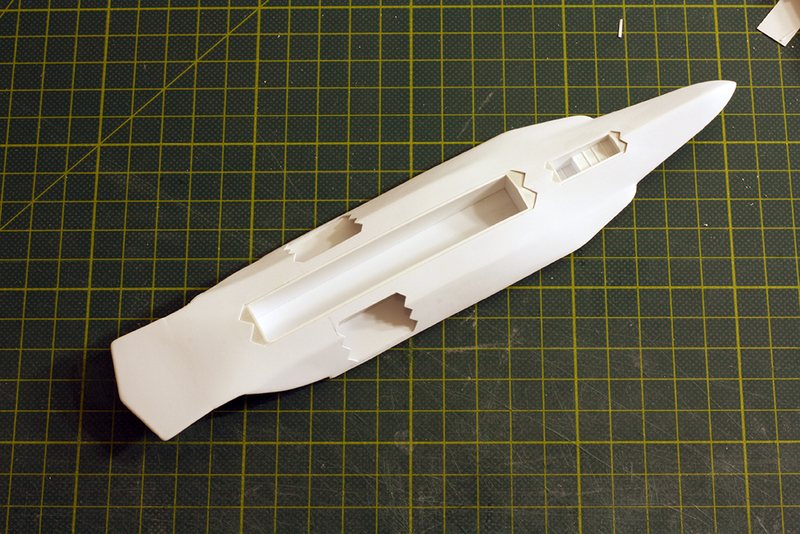 On-topic, the vacformed lower fuselage turned out extremely well, one would think it's really an injection-molded kit part. Not much progress as I build back detail that was lost with the stretch. I'm going to try using Flickr to host my pictures and see if that helps the issues some have had seeing them. 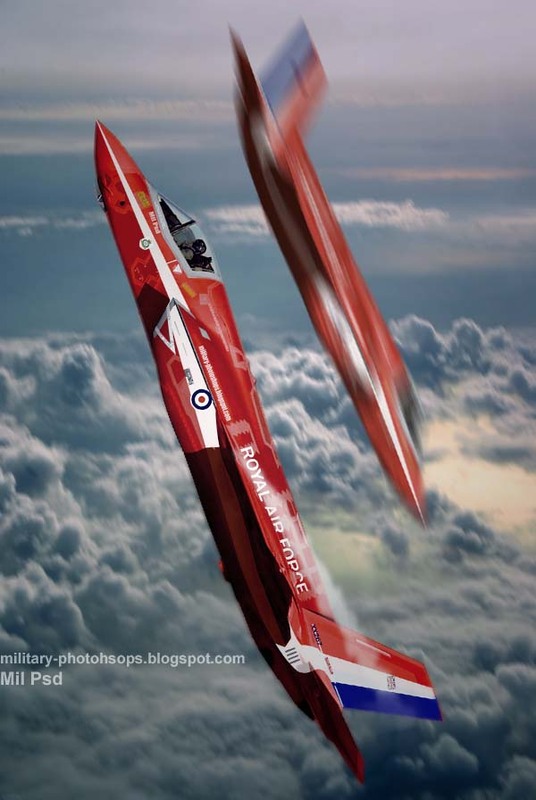 I'm replacing the wings, after searching trough the stash I thought some F-15 wings might fit the bill. I like the shape, but unfortunately they're too think for my taste. 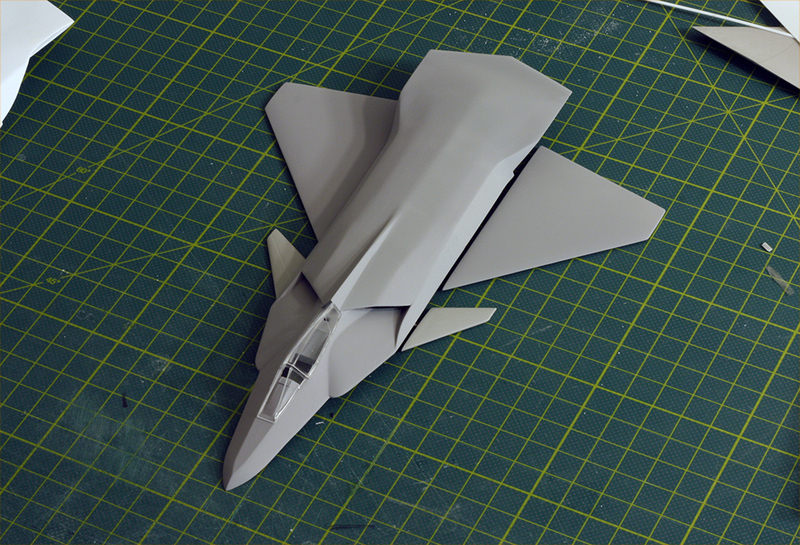 I wish I had some F-35 wings I didn't mind using, but alas. 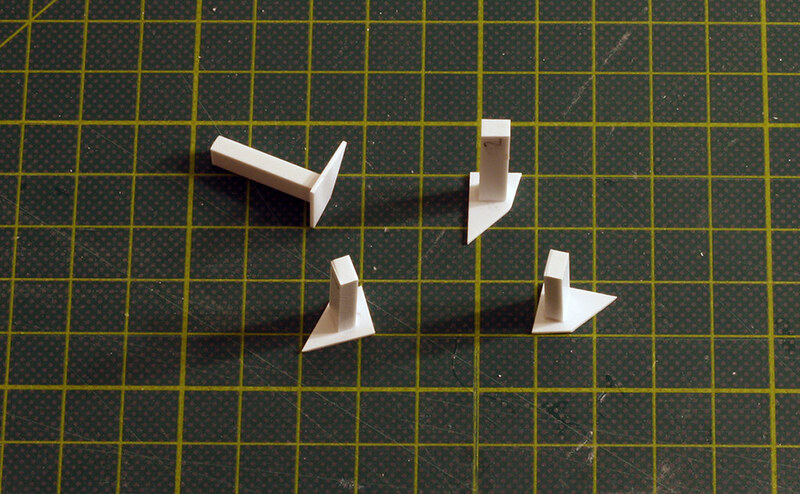 I think I might have to scratch build them in the same shape as my reformed F-15 wings. I cut out the weapons bay from my vacu-formed bottom. A delicate operation but I think it turned out well. 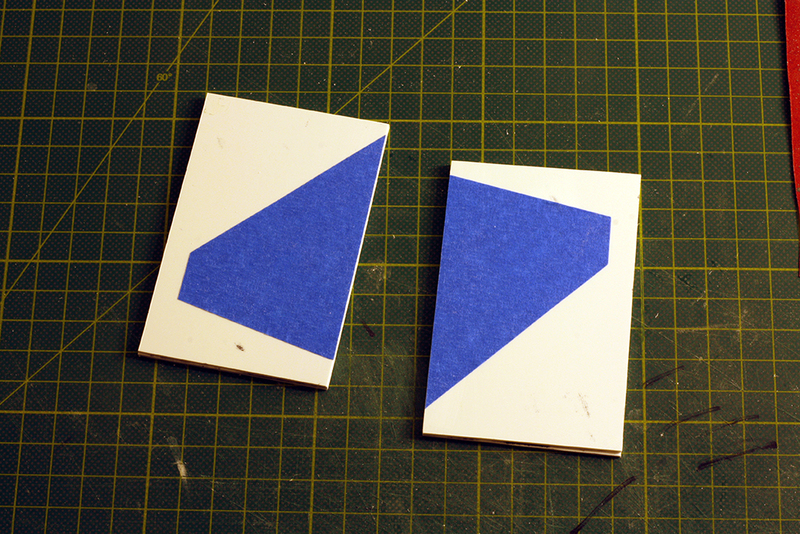 The tape shows where I'll put the landing gear bays. Finally, I've started building the weapons bay. 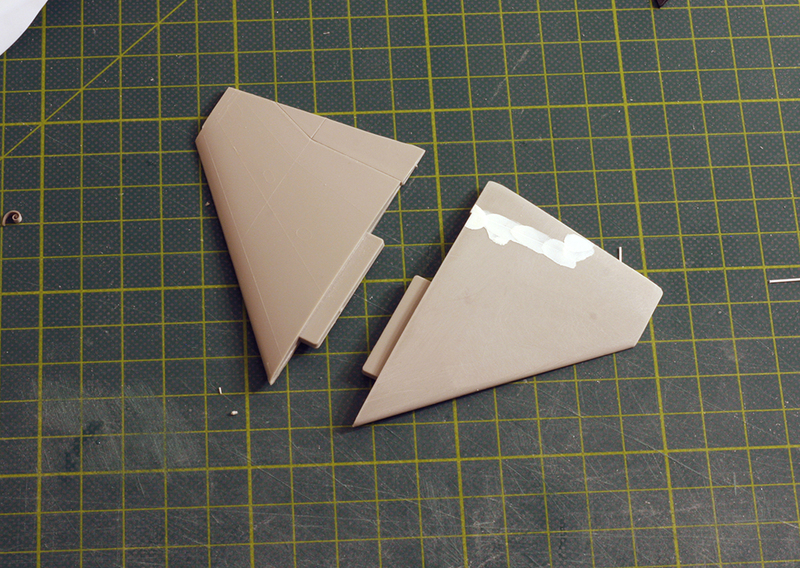 Making the jagged edges is such a hassle, but I think it's essential for a "stealthy" plane. The wings look good, as does the work done for the weapons bays. Yeah, this is cool stuff right here.. can't wait to see the end product. I do like your "stealth" openings. I was fiddling with my 37 today and I noticed that even the bombs and missiles get the sharp edged "stealth" treatment! Ughh..still working on landing gear bays. Finally got everything cut out. 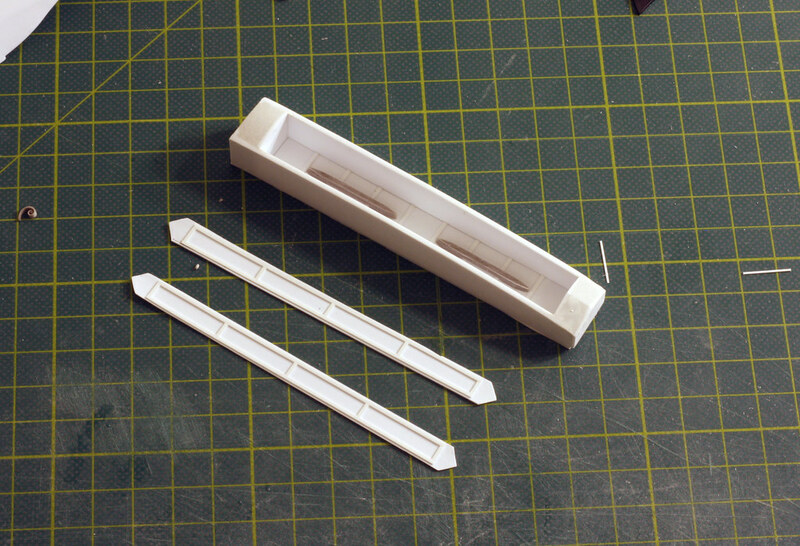 Built up the front landing gear bay. 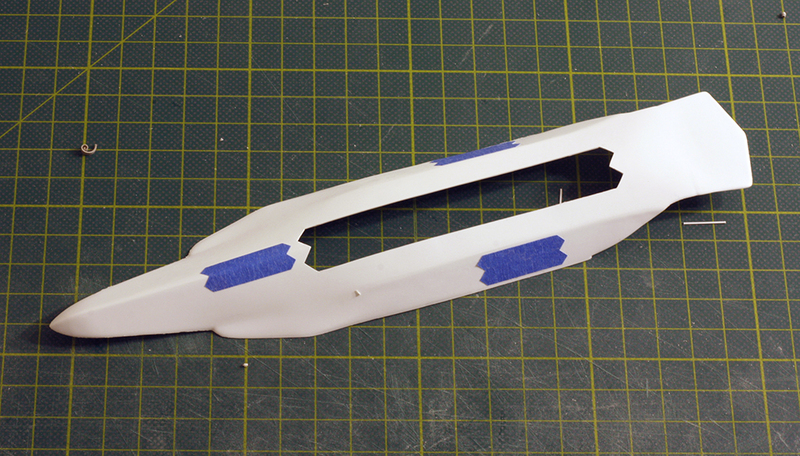 Installed the front landing gear bay and started filling in the rear. The rear bays have caused quite a bit of head scratching. There's a lot of different angles and tight clearances. I'm also trying to achieve a certain level of finish which apparently is just outside my skill level. Finally, I've decided to use plugs that will fill the sides, here's the start of them. 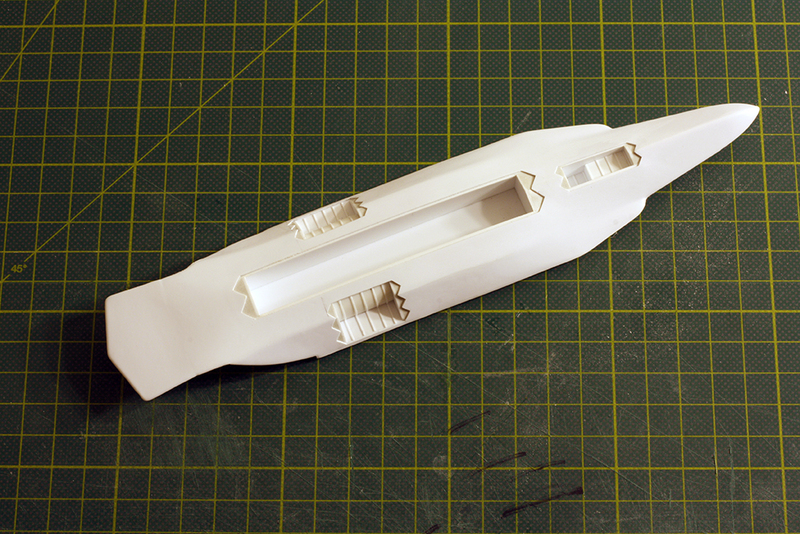 I'll build up the thickness with Aves Apoxie Sculpt and then slide them in either end of the rear landing gear bays. Nice work ! Great idea with the plugs as well. Very nice work indeed, even more being 50% scratch-built, this is looking very good. Finally got a chance to get some stuff done. 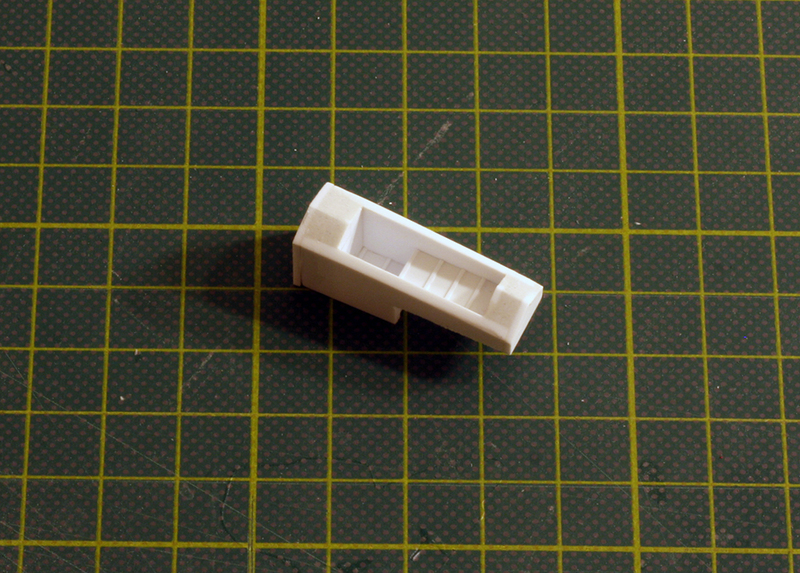 Here the plugs are installed in the main landing gear bays and some detail added. 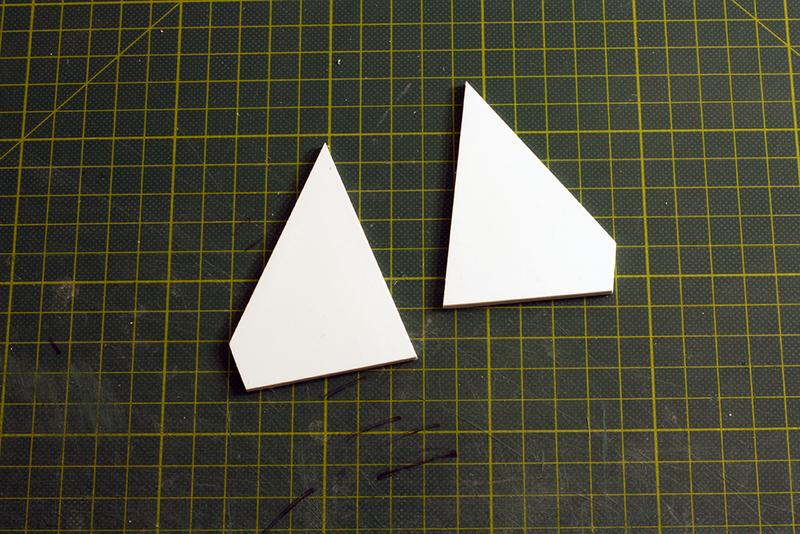 I'm scratch building some wings, here I'm using tape to know where to cut. 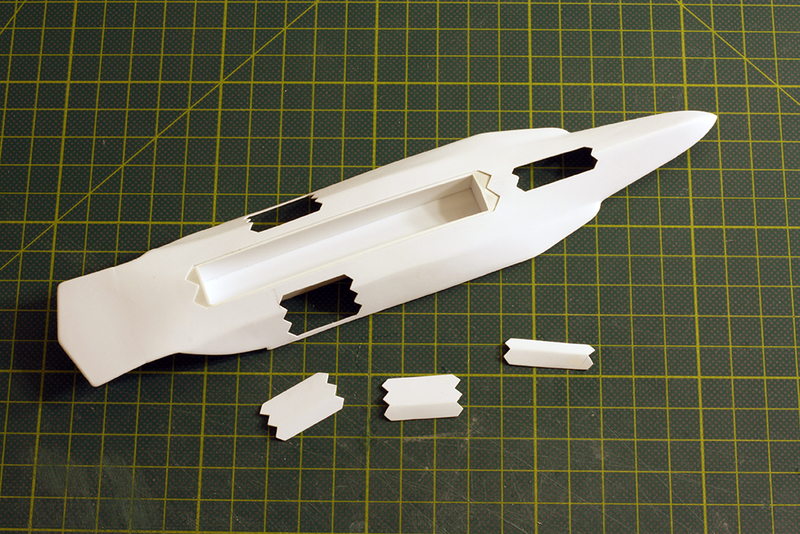 Wings cut out before shaping the airfoil profile. Laying out the wings position. 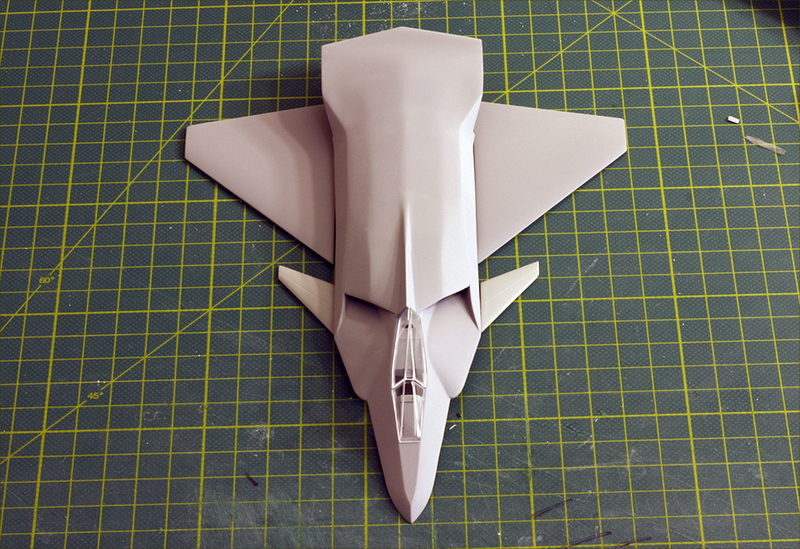 The top primed, with the wings just placed next to it, trying to figure out where exactly to put everything. Oh wow... I like that a lot! Very smooth, in all senses of the word.